Erick Valdes will attempt to clarify the biolegal scopes of biolaw by defining it as a new juridical model, which can guarantee the identification and recognition of biorights in international legal systems through a constitutional reception of international standards on individual subjective rights. 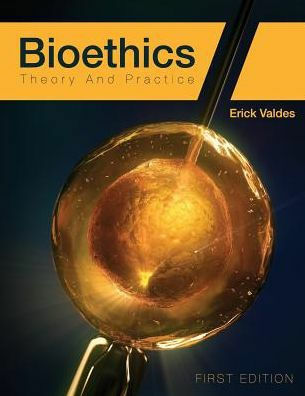 In order to do so, Valdes will identify, define and criticize four conceptions of biolaw, which show certain insufficiencies to understand, resolve and regulate the brand new juridical conflicts arisen by virtue of genetic technologies. The above mentioned will permit several jurisdictions to meet their international obligations in this matter as well as to make those rights effective within the internal jurisdictional contexts. both in English and Spanish.